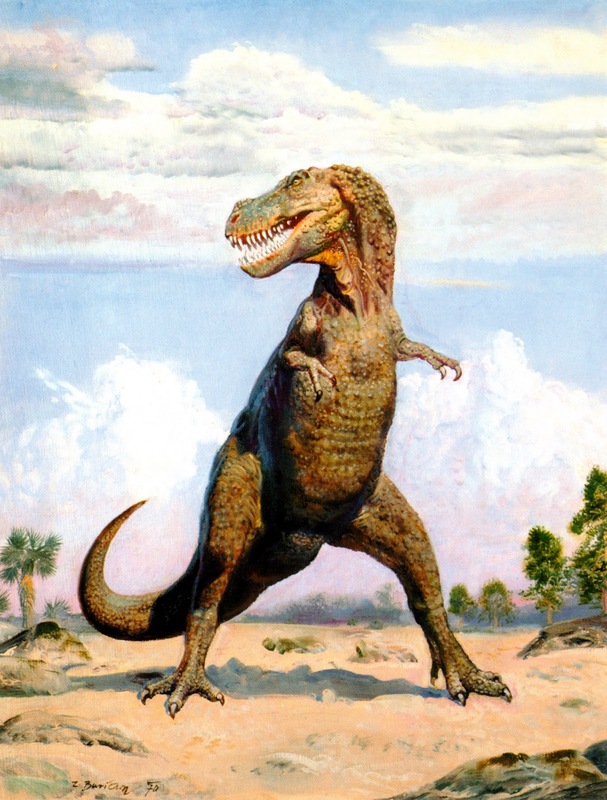 On this day in dinosaurs, one of the great paleo-artists of all time was born. Czech visionary Zdeněk Burian abandoned the stylized and/or speculative approaches of his predecessors and brought prehistoric animals to life with his brushstrokes through realism. 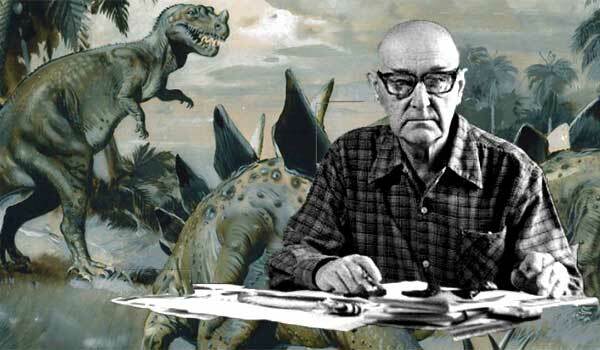 He depicted many of the most famous lifeforms of the past–including a gallery’s worth of legendary dinosaurs–and his own fame grew beyond his native country. Internationally, Burian is acclaimed for his artistic achievements. The words “romantic” and “heroic” crop up often in the writings that attempt to describe his vision of prehistory. Even today, as science has given us lively feathered dinosaurs, Burian’s work still has a visceral impact on the viewer. There is a bold vitality in his figures, and a sense of grandeur that evokes all that is powerful and mysterious about the natural world, past and present. Enjoying Burian on his birthday? Share your favorite dinosaur art with us on Facebook and Twitter using the hashtag #TDIDinos.